Do you own a motor vehicle? If yes then you cannot afford to miss this educative program that gives you handy tips about how to take care of your vehicle.. It utilizes experts from NIT- National Institute of Transport who gives detailed explanation on how vehicles operate and the best ways of taking care and servicing them. Proper use and good vehicle maintenance goes a long way in minimizing road accidents and safeguarding road safely. 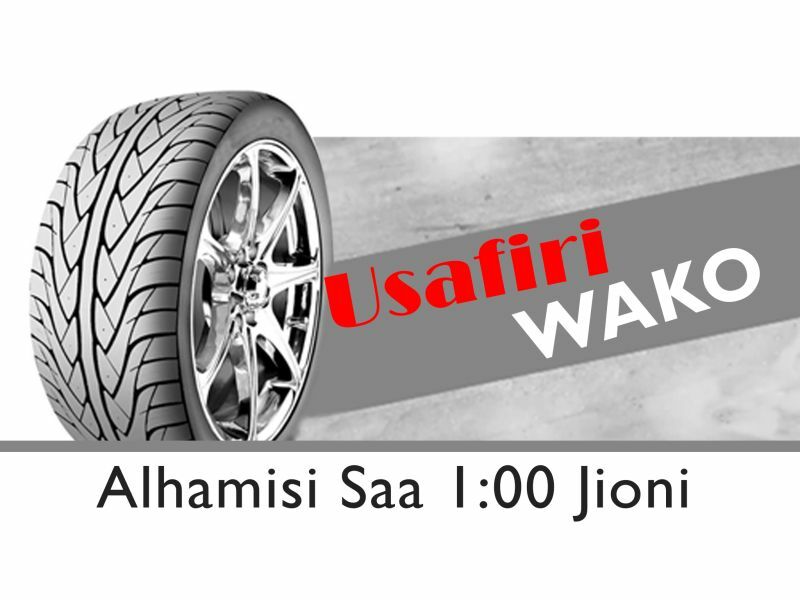 Usafiri Wako makes motoring and servicing easier by providing you with the right tools. Wakulima wa Mpunga wilayani Tunduru waomba serikali kudhibiti ununuzi. Kiza cha tanda Mauaji ya mama na mwanae wilayani Hai.